An Epic Dollar Coin Program Spanning all 56 States and Territories! We have what you are looking for! 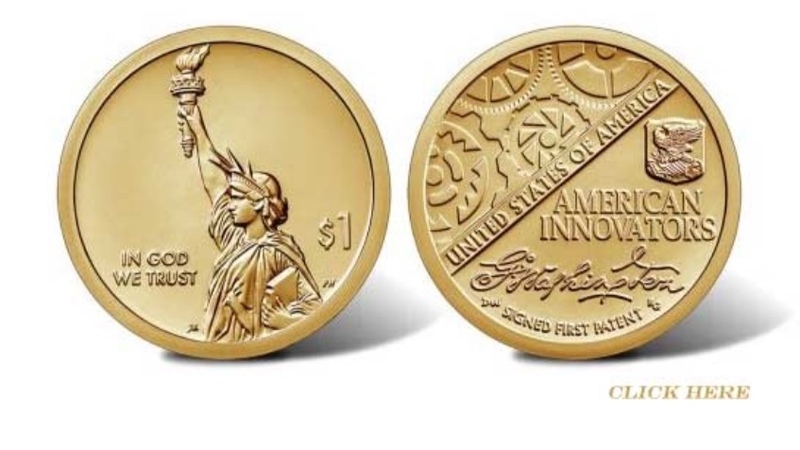 From the popular State Quarter, Presidential Dollar and the new American Innovators Program to U.S. Coins worth hundreds of dollars you will find them here. Click on any of the links above to navigate your way. If you are looking for collector coins such as Lincoln Cents, Mercury Dimes, Morgan Silver Dollars and all the other U.S. 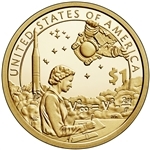 Coins that have been made, simply click on the U.S. Coins link above. We have been serving collectors for 20 years and have sold millions of dollars worth of coins during that time. Each coin we sell is inspected for quality and eye appeal, and the collector coins are graded using Photograde standards. Whether you are interested in rare US coins or collectible coins minted by the treasury each year, you can start and end your search at U.S. State Quarters. We offer competitive prices, low shipping costs, a 14-day no questions asked return policy, and of course a wide array of collectible coins for sale. Our coin shop is one of the largest online where you can find everything from wheat pennies, silver dollars, uncirculated coins and more. If you are looking for silver we have a wide variety of silver dimes and quarters as well as silver bars and rounds for sale. 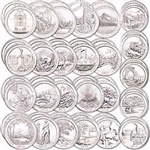 The silver and gold coins we have are numerous and are priced for every budget. Speaking of gems, check out our “Deal of the Day” page for great savings! If you have questions about any of our 5,000 products or are new to coin collecting, feel free to contact us!